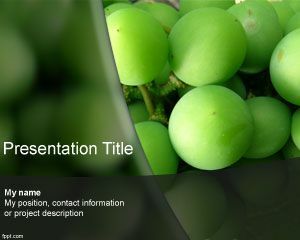 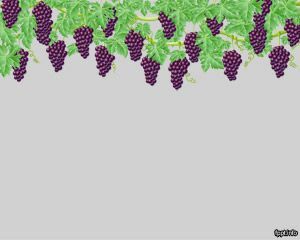 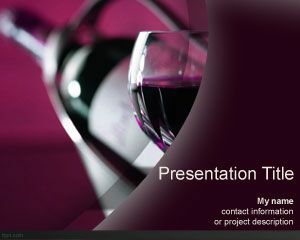 Grapes PowerPoint is a gray template with grape images for PPT presentations. 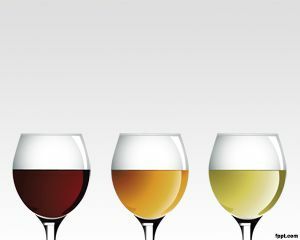 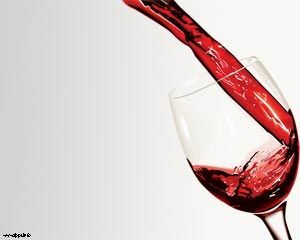 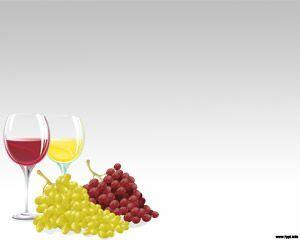 The template is suitable for wineries and specialized stores for wine but can also be used to sell wine online and show wineries around the world. 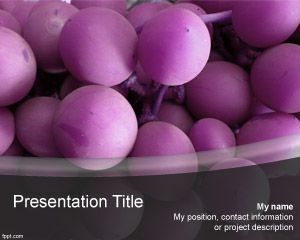 The template has violet grapes at the top of the slide and also useful for Vinos y Licores.